If there is one thing Microsoft is good at it is getting exclusive content from third-party publishers. At last year’s E3 they took it one step further and gathered a few exclusive games for the Xbox One. 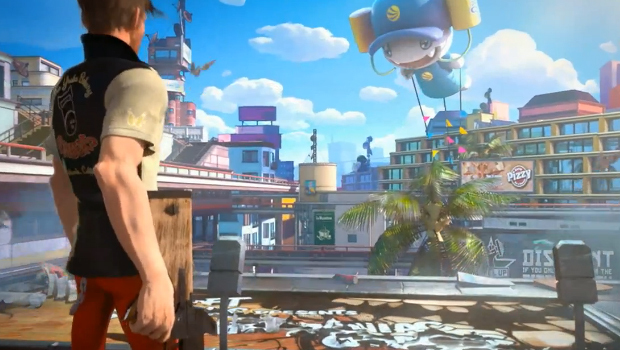 Including gems like Sunset Overdrive from Insomniac games and Dead Rising 3 from Capcom. Their internal studios have been creating quite a variety of games as well. Don’t expect any of that to change this year either. I expect new Xbox One exclusive games to appear this year. Last year they had 12 new unannounced games to show off. While they might not have that many games this year, they will most likely show something close. Maybe even third-party games that people might have never expected to come to Xbox. Previous PostNintendo Announces GameCube Controller Adapter For Wii UNext PostGame Art of the Week: Transistor … Hasshin!